I love the simplicity of this verse--small, but powerful. 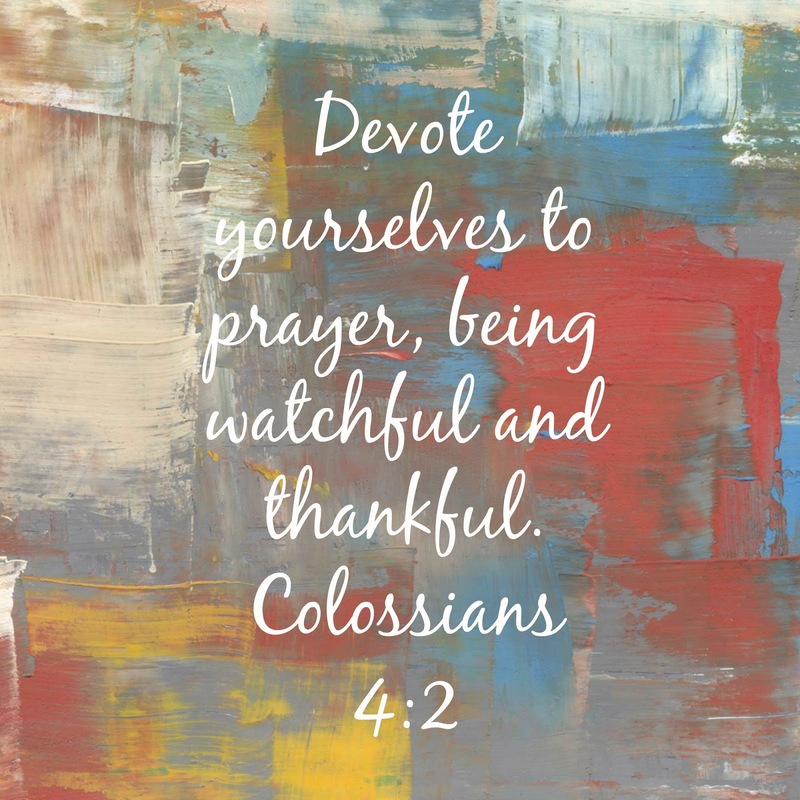 So much promise in the word "watchful." I hope it's a good week for you and your family. Kathryn, This is one of my favorite verses!!! I just came across it this year and now I love it, too!